It was a late night in the Mackey household in Ottawa yesterday (May 14/15). Somehow, the folk in our home province couldn’t schedule the British Columbia election results to suit their eastern Canadian ex-pats. But not to complain. The B. C. election results were arguably instructive to folk in other parts of Canada whose provincial and federal party system have an endemic split between the political centre and right. You have read it before in this space. British Columbia has the second best kind of democracy available under the Westminster parliamentary system. For 70 years, the centre and right parts of the political spectrum have worked systemically to exercise governance in the province. First it was with the Liberal-Conservative coalition of the 40s. Then came W. A. C. Bennett’s Social Credit, which held power in 1952-72. Mostly under W. A. C.’s son, the centre-right stratagem worked even better from 1975 until the end of the following decade. So, despite predictions, the centre-right coalition held and an earlier resurgent Conservative party’s vote virtually collapsed on election night. And the BC Liberals will extend their lease on government to a minimum of 17 years. Convening of citizens’ assemblies to explore, in depth, parliamentary reforms that would diminish the destructive aspects of party discipline. Such an assembly occurred in British Columbia in the early 2000s. Its recommendations, tested in a referendum held in conjunction with the 2005 provincial election, fell just short of approval. The assembly recommendations, in short, proposed creating fewer and larger multi-member ridings, allowing a fairer mix of party allegiances among the elected members. It was a complex proposal, which is probably why it was not quite ready for voters to try. The influence of the Christian faith, from a range of perspectives, has prevailed in B. C. over most of the aforementioned 70 years. Its major influence came from across the mountains in Alberta, from then-premier Ernest Manning who, on the side, was the preacher on Canada’s National Bible Hour. It shaped the BC Social Credit movement under Bennett Senior. A lesser but nevertheless significant influence was on the NDP and its predecessor, the CCF. It came from Tommy Douglas, Saskatchewan CCF premier in the 40s and 50s, and an ordained Baptist minister with spellbinding oratorical abilities. Fast-forwarding to this week: There are a number of people worth watching in the new BC Liberal lineup, not the least of them Premier Clark. In mentioning them, I would note that these are politicians who not only let their faith try to shape them, but do it carefully, so that they do not become known as religious fanatics or bible-thumpers. Although coming mainly from the evangelical and conservative end of the faith spectrum, they have learned to incorporate into their thinking some of the concerns of those who come from more leftward positions. Another caveat: I have been watching these people for several years, mostly from afar. So my perspective is over the long haul, not necessarily in the more recent months. I make the assumption that they have come to their present positions as part of a political maturing process. Christy Clark. Clark is known to be a regular Anglican churchgoer who draws strength from worship and fellowship in that setting. Less-known is the fact that she took a couple of years of religious studies earlier in life at the University of Edinburgh, a British equivalent, it is safe to say, to UBC’s Regent College. She gave witness to her faith a few weeks ago at a City in Focus breakfast in Vancouver. Douglas Todd, religion/ethics writer for the Vancouver Sun reported on her talk. His observations can be found by searching his blog, found on the Sun website. Laurie Throness. Throness, with a Cambridge Phd and a thesis on the history of prison systems, is closely linked to the Christian and Missionary Alliance denomination. 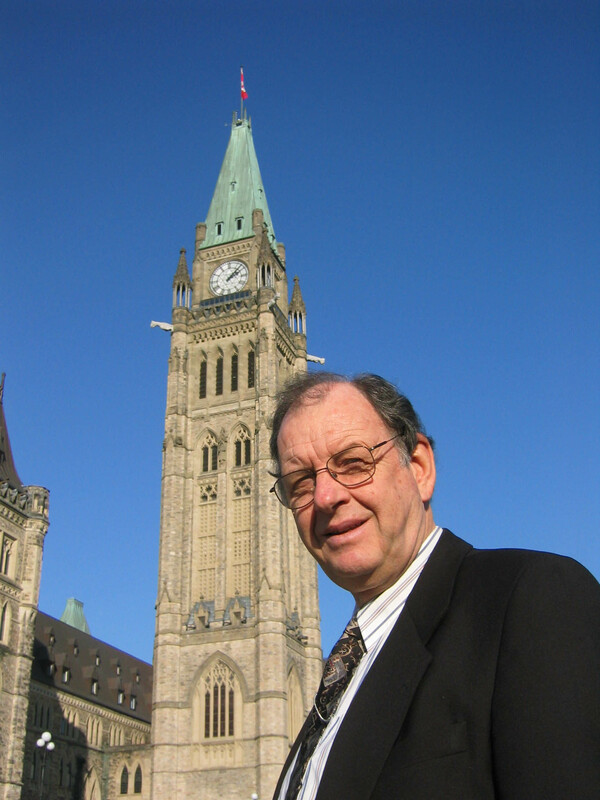 He served several years in Stephen Harper’s research department and was, for a time, an elder in the Ottawa congregation which Harper considers to be his home church. Throness was elected a Liberal MLA in Chilliwack-Hope this past week. Simon Gibson. Gibson has been a long time city councillor in Abbotsford. His thoughtful faith stances are well-known in the community. He was elected Liberal MLA in one of the Abbotsford ridings. Mary Polak. Polak is a longtime BC Liberal cabinet minister with deep Catholic and moderate social conservative convictions. Her chief claim to faith in this election was that she defeated John Cummins, the BC Conservative leader and an equally-devout Catholic and equally-moderate social conservative. Marvin Hunt. Hunt is a long city councillor in Surrey, BC’s second largest city. He will move onto the provincial scene, now, as one of the BC Liberal MLAs from Surrey. Before become a de facto full time municipal politician, he was a senior minister at one of Surrey’s largest evangelical churches. Surrey Mayor Dianne Watts relies on Hunt for counsel on matters relating to the faith-political interface. Chuck Strahl, Stockwell Day, Reed Elley and John Cummins. These four men were supportive of either the BC Liberal or BC Conservative parties, following their longtime involvement as federal Conservative MPs. Strahl, Day and Elley are evangelical Christians and Cummins, as previously mentioned, is devoutly Catholic. Strahl and Day, former senior federal Conservative cabinet ministers, were supportive of the BC Liberals and played advisory roles. (Strahl, it should be noted, had to become more poltically neutral, after being appointed chair of the body that monitors the Canadian Security and Intelligence Service (CSIS).) Elley, a Baptist minister of some note on Vancouver Island before and since his time in politics, was supportive of the Conservatives and of Cummins. Adrian Dix. Yes, there is a faith influence there, too. Douglas Todd talked in one of his blogs relating to faith influence on leadership. Dix, the NDP leader, noted that much of his thinking about social justice and other faith-related values came from his late father-in-law, Vasant Saklikar, who was a United Church minister for many years in New Westminster. This list is far from comprehensive. But the “tidbits” it contains help to provide a setting for some of the things that politics in British Columbia can model for other parts of the country. Just to demonstrate that the west coast is not in splendid isolation in these matters, it should be noted that, for many years, the New Democrats reigned in Saskatchewan. The last NDP premier was Lorne Calvert, a United Church minister of the social justice vintage of Tommy Douglas. Brad Wall, a serious Mennonite Brethren Christian built up a centre-right coalition under the Saskatchewan Party label which displaced the NDP in that province in 2007. Wall completed the work started by a former Reform MP, Elwin Hermanson, also a serious evangelical, who had been the founding leader of the Sask Party.